Offering you a complete choice of products which include plastic zigzag mould and plastic cosmic mould. This is Extreme Condition withstanding Plastic Moulds. Very High quality, out beating all suppliers. 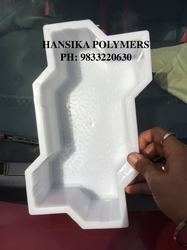 Cosmic Shape Heavy Duty Plastic Mould. 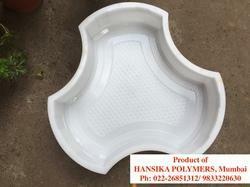 Looking for Plastic Paver Moulds ?